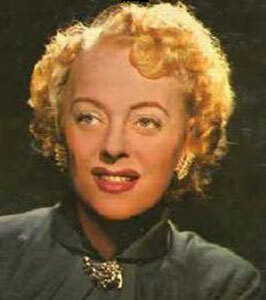 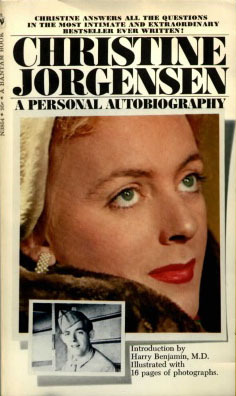 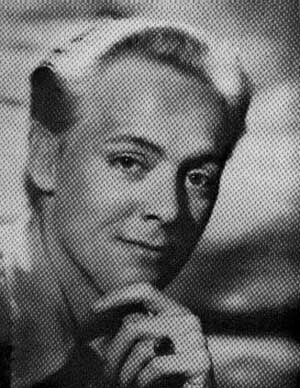 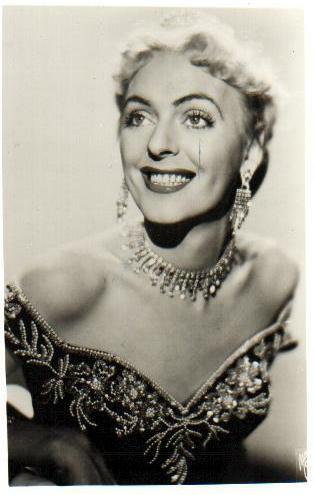 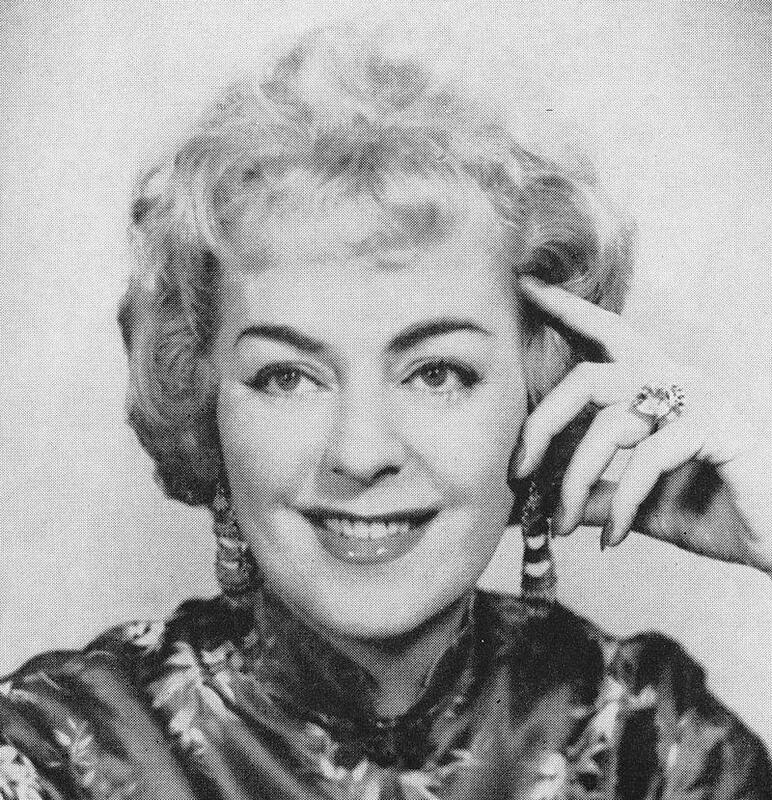 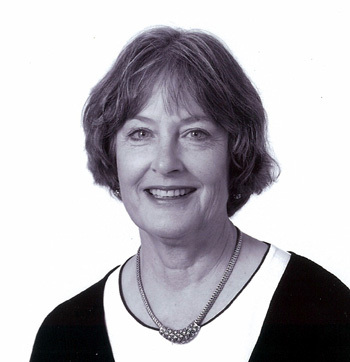 Christine Jorgensen | Celebrities lists. 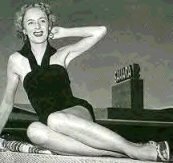 Worked like: Writer, Actress, Thanks. 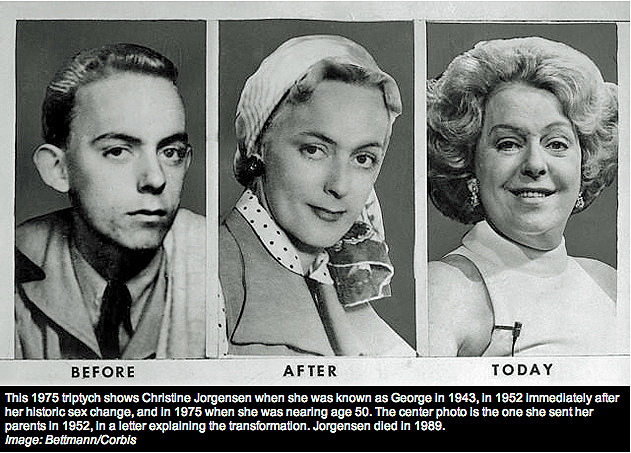 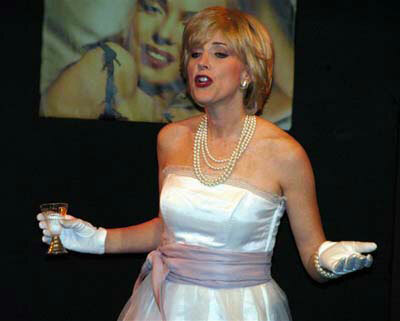 Last was: 1970 - The Christine Jorgensen Story.